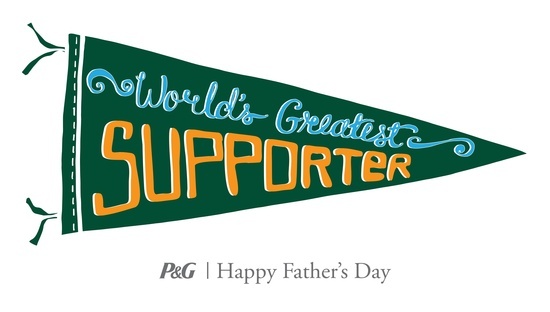 P&G's Thank you, Mom campaign is celebrating Dads with My Dad is the #WorldsGreatest… | DaDa Rocks! My dad has always been there for me – I hope he knows how much he has been an influence on my life. It’s sometimes hard to say Thank You and more often than not we all take the I Love You for granted. He is a true Modern Day Dad – we see a ball game once a year – do a couple of weekend trips together with my kids (his grand kids) it works… but whenever I say I need help or I need him to be there for me he always is… Thats why there’s a lot of what I do in Fatherhood thats copied after him. Sure when I was younger and dumber I once answered a question about what type of dad do you want to be? with the answer of one that never needs to ask my child for help with technology – HA. 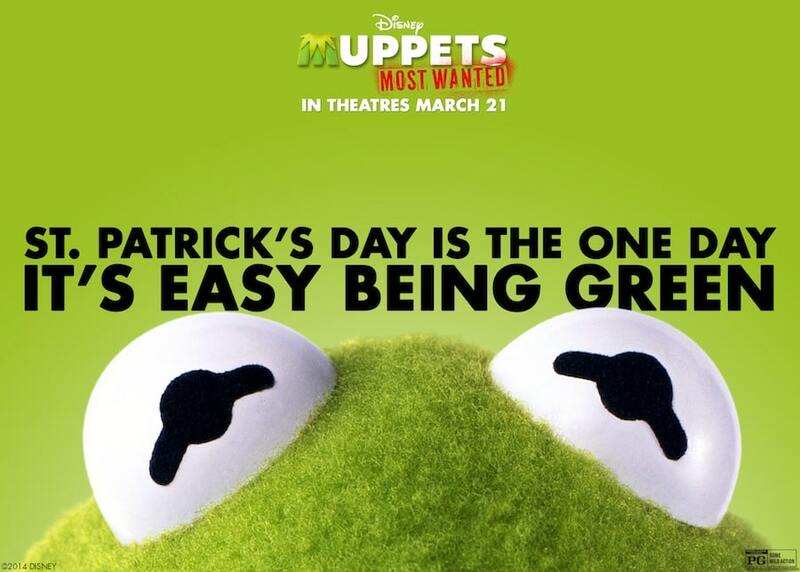 I now know that answer – which is I want to be the dad, that my kids can always go to and for help/answers/anything! I love this Pinterest Board really celebrating all the different ways Dad is the #WorldsGreatest! P&G’s Thank you, Mom campaign is celebrating dads and everything they do for their families! On their facebook (http://facebook.com/thankyoumom) and twitter (www.twitter.com/thankyoumom) Thank you, Mom wants you to fill in the blank and share what makes the dad in your life (OR YOU!) the #WorldsGreatest ____. Your post could be turned into some of that great artwork seen on the Pinterest Board. This post is sponsored by Procter & Gamble. NextSolve that running out of hard drive space with Bitcasa!